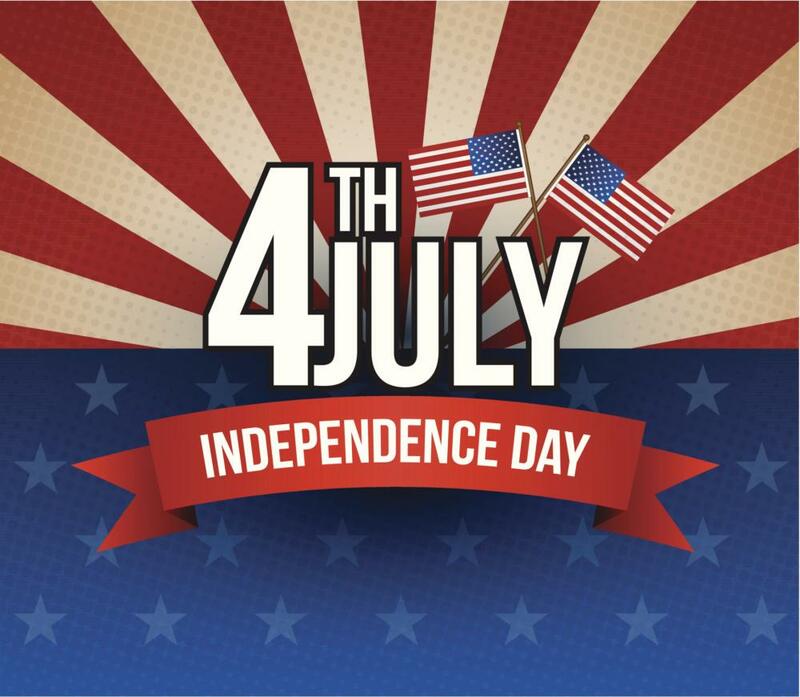 Fourth of July is Over, So Why Should We Care For July 4th 2019 What Was Wrought in 2018? The articles about Fourth of July 2018 started tame enough. The second article that caught my eye was in the Washington Post and was about the Chinese National who has cornered the market on the delivery of fireworks. “THE FIREWORKS KING How one Chinese businessman became the largest supplier of pyrotechnics in the United States,” By Damian Paletta and Emily Rauhala, is worth a read. It made me think that his hard effort over many years was now bearing fruit, and he has a monopoly moving forward. That was until I read article number 3. “A July 4 Without Fireworks? Wildfire-Plagued Cities Turn to Drones,” by Christine Hauser and Louis Lucero II in the New York Times, July 4, 2018, made me anxious. Dear friends and their families, and my daughter and her husband were in Aspen environs for July 4, 2018 celebrations. Instead of being excited, as they were, that they were going to see a new and exciting Fourth of July LED drone show, I was concerned about the wildfires in the area that I am seeing on the news. I heard about Aspen locals stocking up like for a hurricane, with water, as the city might lose power and water. The city ultimately did not have the show on July 4th due to the winds and smoke from the fires in the area. The article quoted an official saying that the cost of the LED drone show was about the same price as fireworks. The same price! Someone else was quoted as stating that both fireworks and the drone show have a wow factor. What I thought about after reading the article was that the Chinese National who cornered the fireworks distribution must not be happy right now. He may end up having to lower his prices for July 2019, and, according to the third article, he may find less and less cities buying fire. . . works (the Aspen area fire was started by flares from guns in a dry environment), and more and more cities going to drones. Remember, the Aspen drone July 4th display was “postponed” due to weather conditions too. The visitors who came for the holiday weekend will be long gone when it happens, if ever. Those in Aspen environs to celebrate July 4th this year will think July 4th celebration somewhere else next year. I know. There is still the New York fireworks show, the largest in the world, over water, but you can watch that better on television, as we tape and do after our local amazing fireworks display ends. Fort Lauderdale! Our fireworks are over water, too. Our elaborate fireworks show is bound to go July 2019. Hurricanes usually come much later in the fall.